They say subtlety is everything in films which succeed. However, in a country where grand gestures and grandiose lifestyles mean the most, how does one achieve that? It’s simple; give the script to Nadeem Baig and get it penned by Khalilul Rehman Qamar and see the magic unravel like it did with Punjab Nahi Jaungi. Like many of the film fraternity and critiques alike, we were a bit skeptic to see what the film would be about. If trailers were anything to go by, the film seemed like another run-of-the-mill drama-esque narrative that would end up looking like a glamourized TV show made for the silver screen. However, the reality was far from it and how. Narrating the life of Fawad Khagga (Humayun Saeed) – a recent postgraduate in political science who returns to his native Faisalabad, and Amal (Mehwish Hayat) – a British educated economist who makes her journey back to Karachi, the film plays on the dynamics of differences. Whereas Fawad is all about his simple lifestyle and finding true love – or in his own words, his ‘Heer’, Amal is straightforward, fiery and a complete opposite. 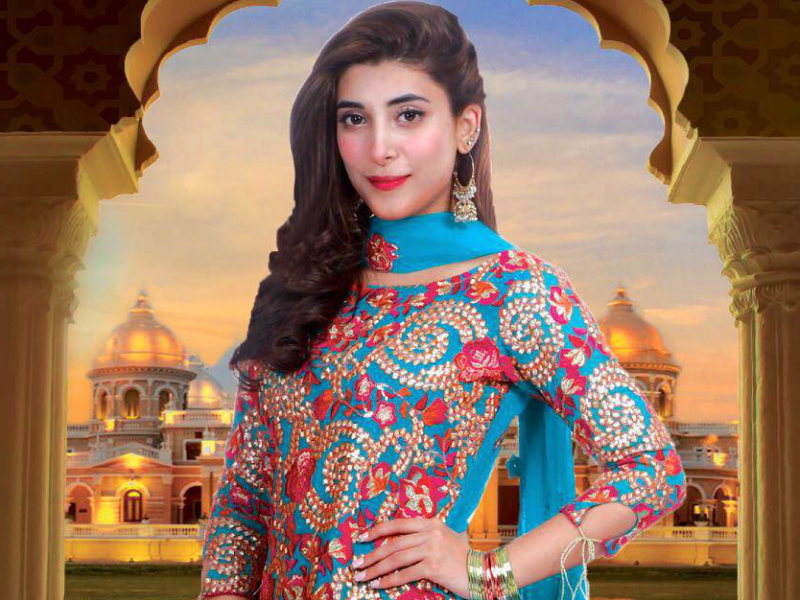 However, making sure that the equation isn’t as simple as it sounds (and it really isn’t), we’re introduced to Durdana (Urwa Hocane) – Fawad’s cousin who loves him, but never has her love reciprocated, and Vasay (Azfar Rehman), who Amal wants to get married to. Mehwish Hayat and Humayun Saeed make an impeccable pair on the silver screen. In an assortment of conflicts, heartbreaks, and agreements, the story progresses with Fawad and Amal getting married, and things turning from bad to good to worse. 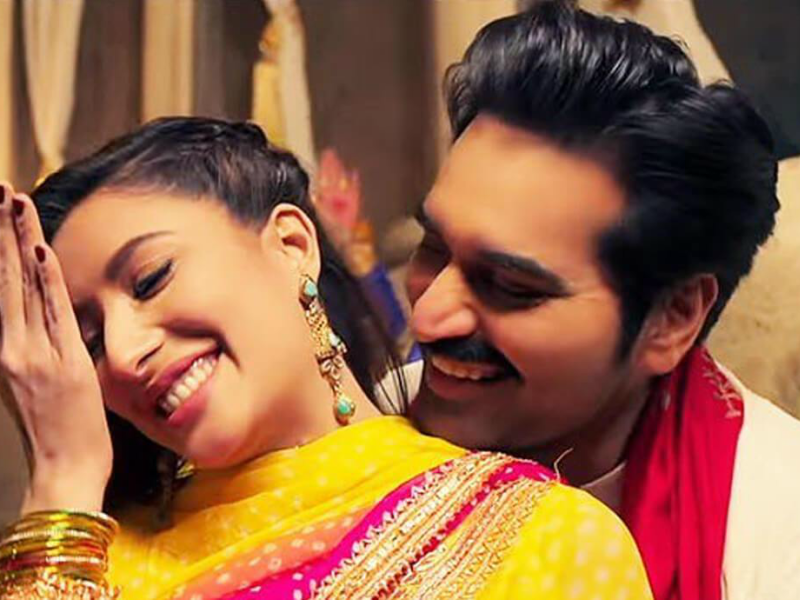 In the full span of Punjab Nahi Jaungi, the film delves into misunderstandings to possible illicit liaisons, all the while keeping one entertained with songs, ‘Basheera in Trouble’ inspired lingua and beautiful production design. However, the film is so much more than just another glitzy show of emotions. It quite strongly targets most of the societal issues directly in the roots and focuses on breaking stereotypes pegged to divorce, feudal systems, and marriage, through the impeccable script written by Khalilul Rehman Qamar. Nonetheless, don’t expect the film to quash each and every problem one finds in the society – but it surely does its part where needed. Coming to the characters in the film, one cannot get over the charismatic chemistry between Humayun Saeed and Mehwish Hayat, who have the couple dynamics in the back of their pockets. However, neither of the two are as surprising as Urwa Hocane, whose Durdana will have you hating and loving her throughout the film. One really wishes we get to see more of her in the type of role she plays in the Punjab Nahi Jaungi. With all of its plusses, the film does suffer a bit due to the unneeded bouts of action sequences and preachy points towards the end, which one could have well gotten rid of without anyone batting an eye. That being said, it still is miles ahead of any other narrative that has released in the past in terms of screenplay. All in all, the film soars high not just because of the stellar job done by the whole cast, but also, the script, the production design and most importantly, the debate it opens up about giving second chances or letting someone go. In theory, we all would love to never forgive those who hurt us, but how many of us actually do that? That’s the question Punjab Nahi Jaungi ends on, and that’s the question it’ll most probably make you ponder on for a long time.